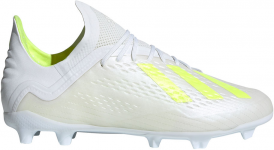 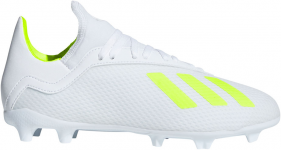 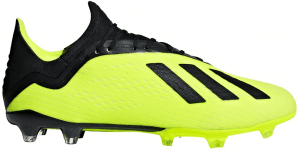 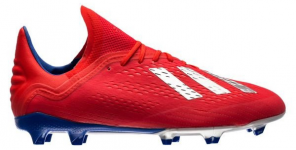 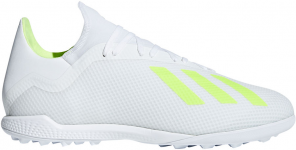 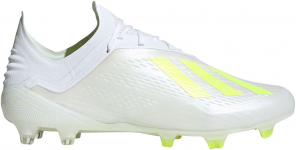 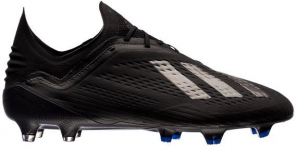 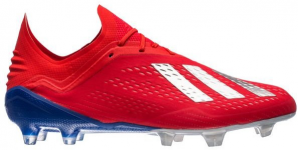 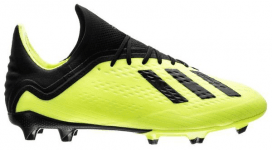 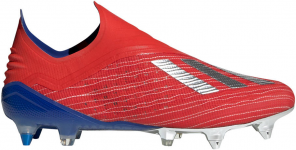 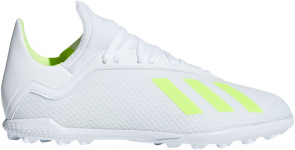 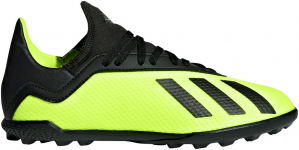 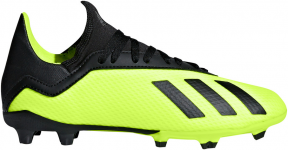 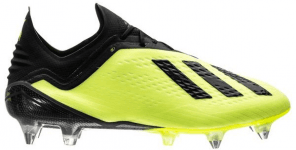 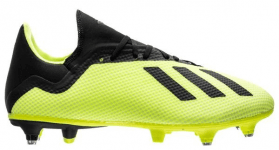 Destroy order and create some chaos in these adidas football shoes. 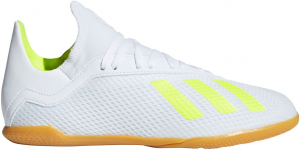 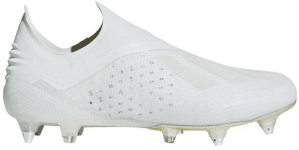 These football shoes provide unique comfort and a superb feel. 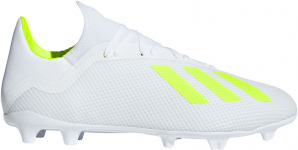 At Top4Football, the biggest online shop specializing in football!